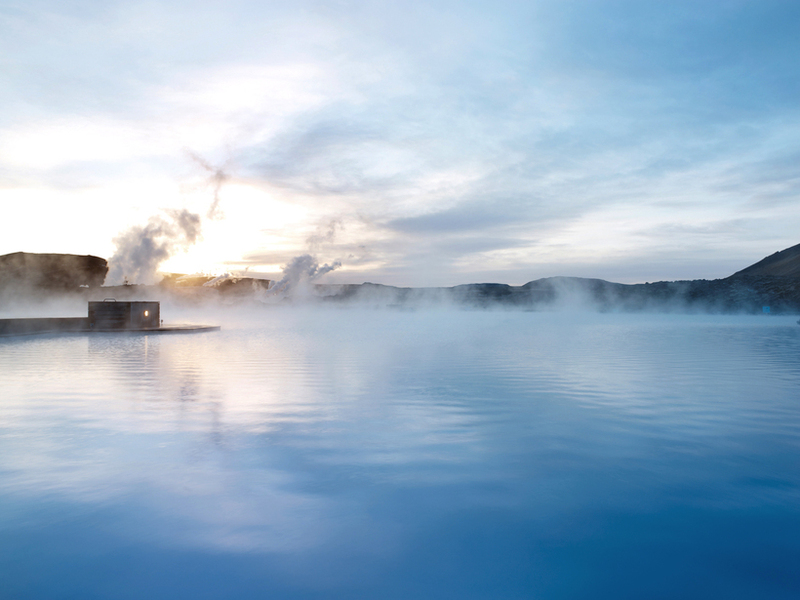 The Blue Lagoon in Iceland is reputed for its healing waters and remains one of the most visited attractions in the country. The Blue Lagoon on the Reykjanes peninsula is one of Iceland's most famous sites to visit for any tourist to Iceland. What you might not know, however, is that they have brought out a range of luxurious, natural skin care products that include ingredients such as algae, silica and lava. 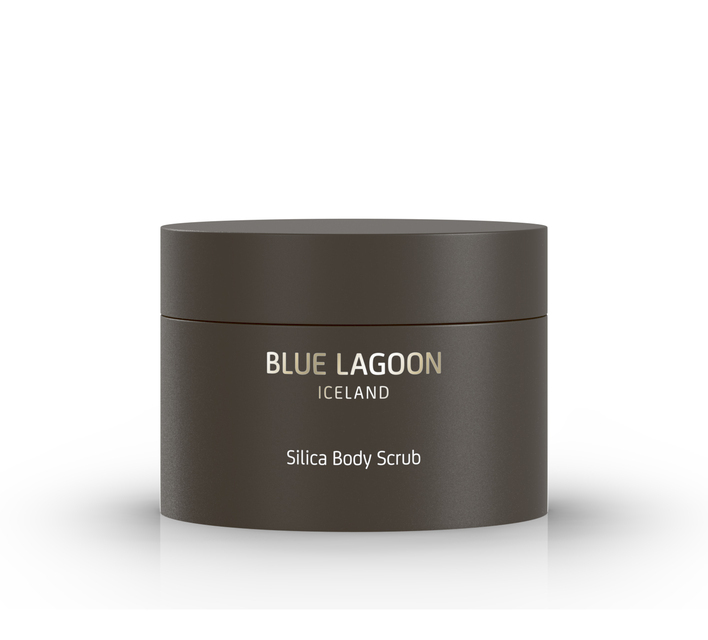 The new range has been revamped in minimalistic, stylish packaging in hues of beige and black and includes a wondrous, jet black lava scrub for face or body, made with real powdered Icelandic lava. 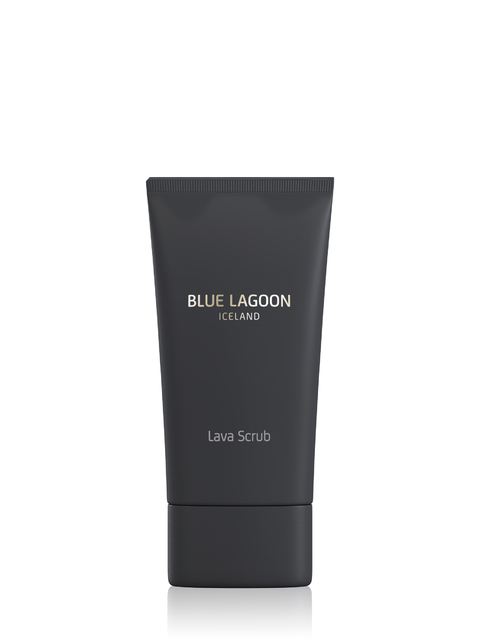 The new lava scrub is for both face and body and comes in stylish, black packaging. Their masks, silica or algae have a considerably fantastic repuation in Iceland, and are a firm favourite of the resident It-girls who swear by using the white algae mask to clean and refine the skin followed by the softening, energising effects of the green algae goo, which you can also leave on your face overnight for an added boost factor. A new addition to the slick range is the home fragrance, which basically exudes that gorgeously lagoon-fresh scent associated with the products, which will make your home smell like a spa. You can, of course, buy the products on your Blue Lagoon visit, at Blue Lagoon shops in Reykjavik or, failing that, online HERE. 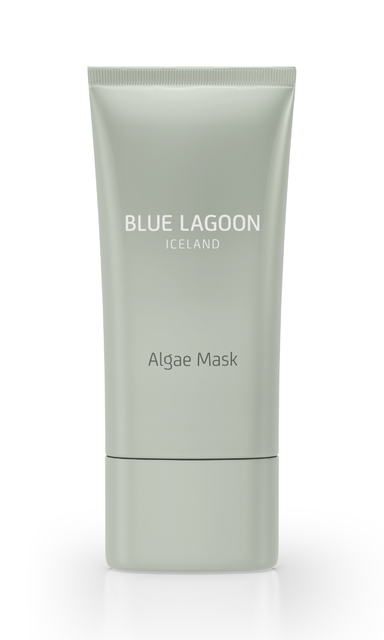 The Blue Lagoon Algae Mask is basically green goo that will do wonders for your skin. The new silica body scrub.